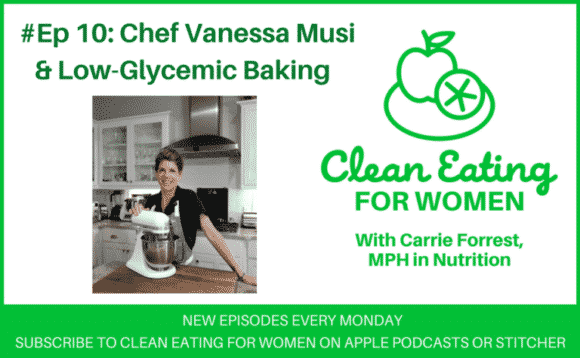 Chef Vanessa Musi discusses healing from hypoglycemia and making healthier low-sugar desserts on the Clean Eating for Women podcast, episode #10. 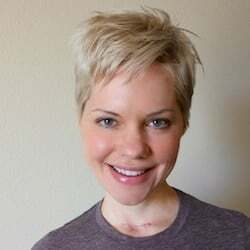 We dive into Vanessa’s background and how she got into the niche of baking healthy desserts. 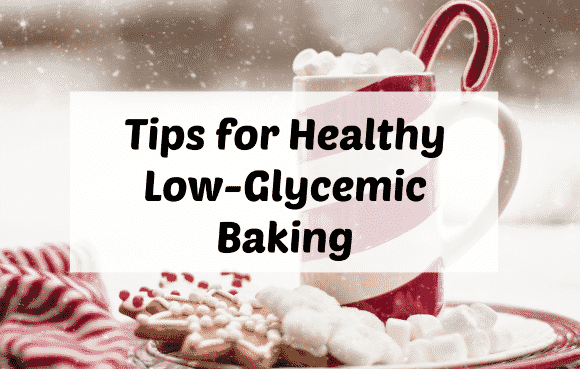 Specific methods to avoiding baking disasters when making healthy holiday treats. How lifestyle diseases like prediabetes are affected by everything in our lives from stress to diet. Vanessa’s cassava flour chocolate chip cookie recipe (coming soon)!